What if the thing you use to clean your teeth with isn’t clean itself? Kind of defeats the purpose, huh? 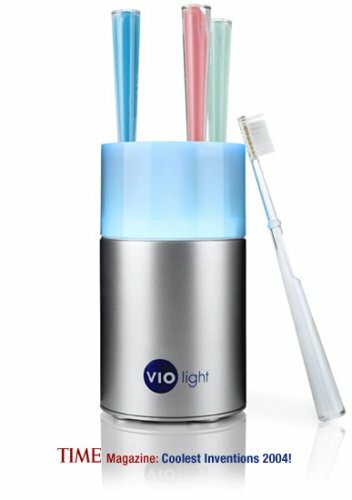 This toothbrush sanitizer uses UV light to wipe away 99.9% of germs from your toothbrush, ensuring your mouth gets clean as a whistle!